Kiefer Sutherland’s cinematic “Shirley Jean” video, which tells the story of a man’s last night on death row, taking the form of a goodbye letter to a woman he once loved, premieres on CMT channels and platforms June 21. “Shirley Jean” is the third video releases from his debut album DOWN IN A HOLE (click here to download). 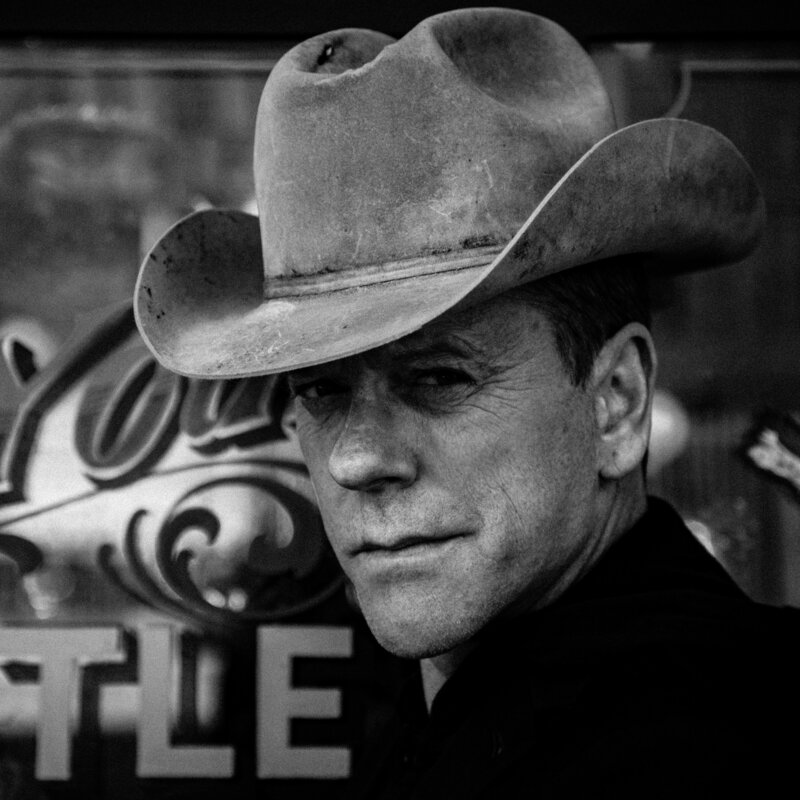 Sutherland is currently in Europe playing sold out shows after a nationwide U.S. tour in May. CLICK HERE to purchase tickets to additional dates on sale now (tour dates below). Recently, Sutherland performed “Calling Out Your Name” on “The Talk,” and has also performed on “Jimmy Kimmel Live!” and “The View.” Sutherland also graced the cover of Guitar Aficionado, Goldmine Magazine and Collectible Guitar issues. Aug. 18 Indianapolis State Fair – Indianapolis, Ind. Sept. 24 Bourbon & Beyond Festival – Louisville, Ky.